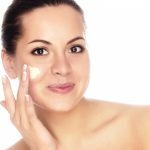 Did you know that even in the summer you can use cosmetic acids? This is when the skin is most exposed to UV rays, free radicals and other external factors. However, you can provide it with adequate protection and care. Apply a chemical peel with mandelic acid. Peels in the summer? Why not! 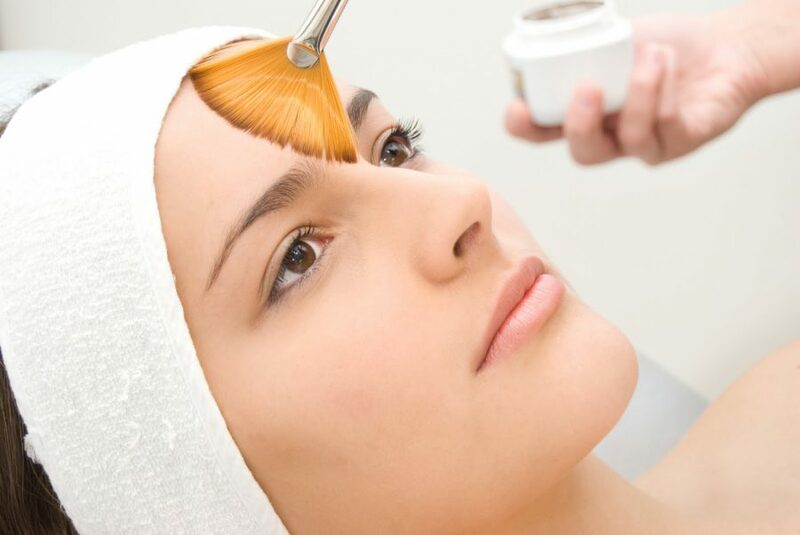 As a matter of fact, chemical peels are performed in many beauty salons in the summer. They are effective and completely safe, provided that the appropriate acids are used. One of them is mandelic acid. Although there is no photosensitizing effect, sun protection and proper skin care after the treatment are necessary. The minimum level of the UV filter should be 20 SPF, and for moisturizing and regenerating the skin the best preparations include panthenol, collagen and aloe vera. What effects does peeling with mandelic acid give you? 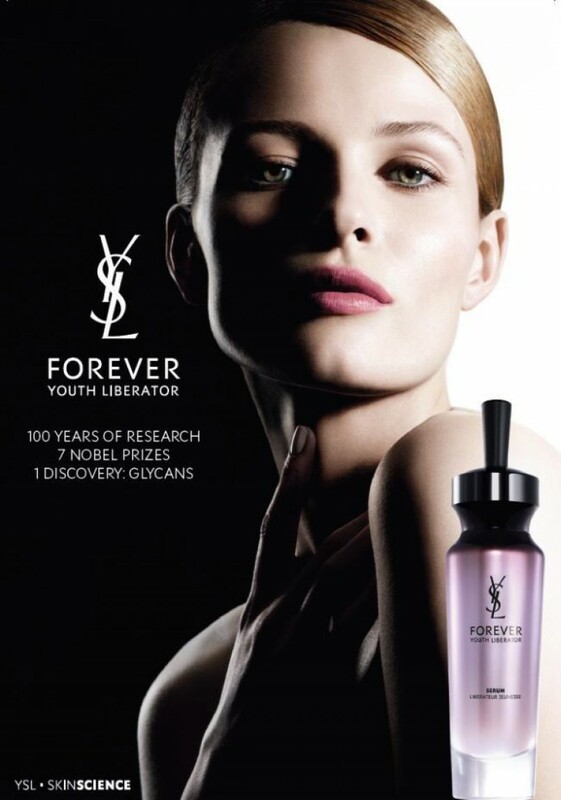 strengthening, moisturizing and unifying the skin tone. 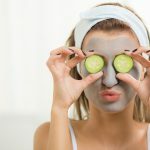 Chemical peel at home or in the beauty salon? Mandelic acid works very gently. 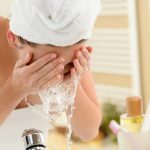 It does not cause excessive exfoliation, redness and other side effects. At home, you can use ready-made preparations containing 5-10% mandelic acid with an additional moisturizing and nourishing effect. 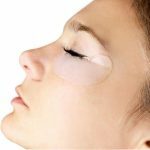 However, if your problem with discolouration, wrinkles and other imperfections caused by the action of the sun is greater, then you should go to the beauty salon. Qualified staff will select the appropriate concentration of mandelic acid and recommend proper care. You should also go for a cosmetic procedure to a professional if you have concerns about doing a chemical peeling yourself.